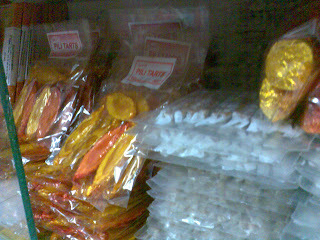 Going to Naga for the National Schools Press Conference obliged me to buy pasalubong for all the co-teachers who wished good luck for my student to win in the Editorial Cartooning competition in the said conference. 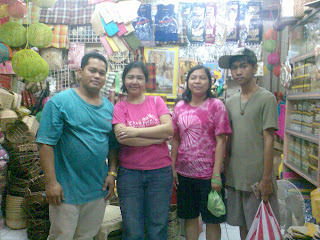 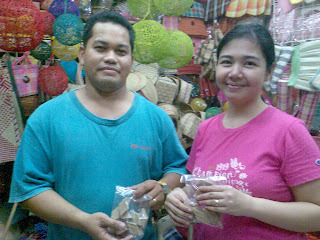 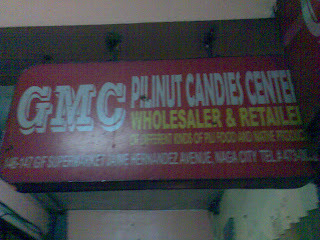 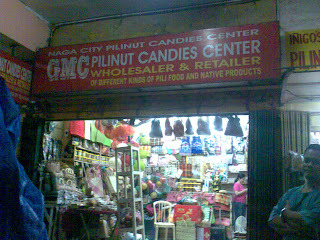 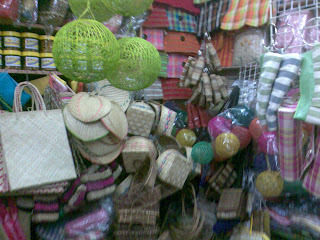 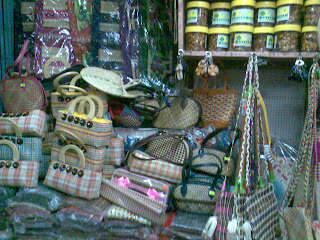 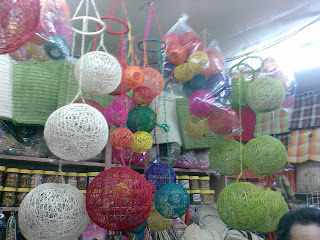 Going around the Naga market can be frustrating but meeting with such wonderful people at GMC brought hope to those who'd shopaholic for good budget priced pili nuts and candies. 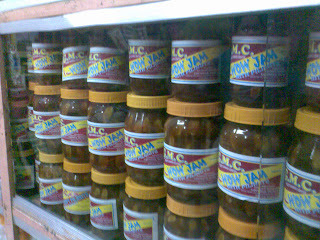 Camarines Sur is one of the hot spot in Region 5 that you must discover about beautiful places and amazing beaches.The food also called "Bicol Express" is very delicious and spicy.